If you are considering braces or orthodontic treatment to increase your child’s confidence or treat a dental health obstacle, Burleson Orthodontics has a wide variety of braces and orthodontic treatment options to meet their lifestyle needs. 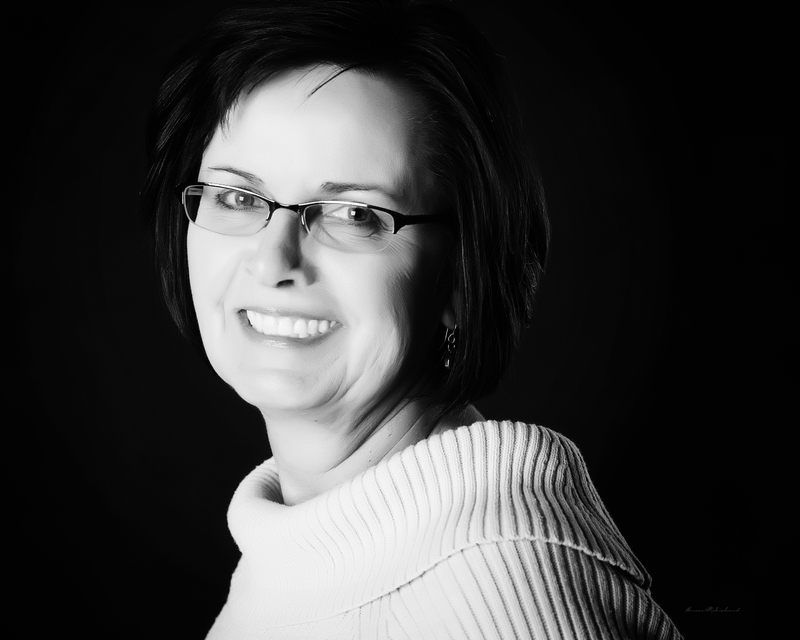 Whether your child prefers a faster orthodontic treatment or a virtually invisible orthodontic treatment, Burleson Orthodontics in the Kansas City area of Missouri (MO) has you covered. We love nothing more than unveiling a once-shy patient’s proud new smile! We specialize in treatment for children and teenagers up to 19 years old, providing a comforting and friendly, non-threatening environment to keep our young patients at ease. We enjoy seeing new-found smiles on young faces, helping teenagers build their self-confidence, and making parents proud of their child’s healthy, happy smile. 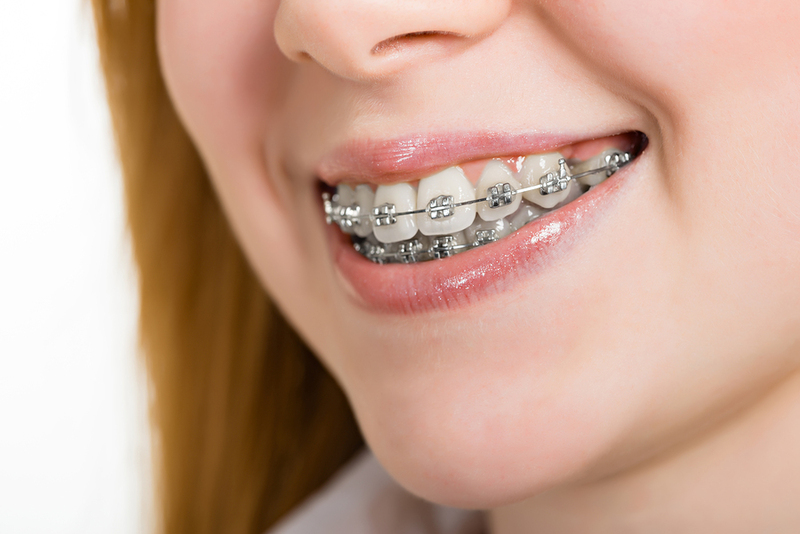 Our traditional metal braces at Burleson Orthodontics are different than the braces patients wore 10 years ago. Before today’s advancements in orthodontic technology, brace wearers would meticulously clean and maintain colorful rubber bands that often broke and collected food particles. 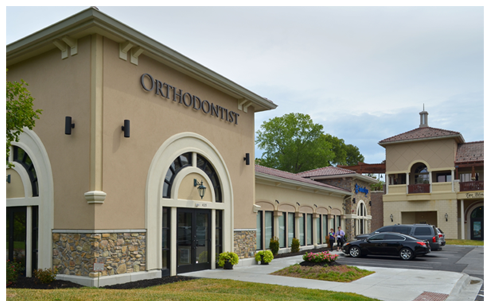 Today, Burleson Orthodontics utilizes a newer orthodontic technology called “self-litigating braces.” These braces have a sliding door mechanism that holds the wire in place. Not only do these special braces work faster than traditional metal braces, they are also easier to maintain and healthier for your smile over all! 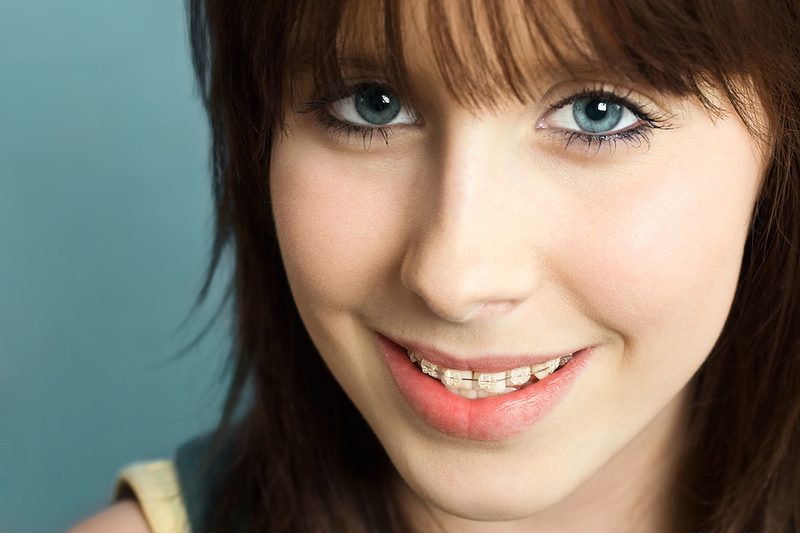 Clear Braces – Braces that are Hardly Noticeable! For our patients who speak in front of crowds or spend a lot of time in front of the camera, metal braces are not typically a viable option of braces. To overcome this obstacle, Burleson Orthodontics offers clear ceramic braces to our patients in need of a more discreet type of braces. The brackets are clear, so most people won’t even notice you have braces! If your child prefers a type of braces or orthodontic treatment option that keeps any appliance from obstructing their smile, Burleson Orthodontics offers Incognito™ Braces – or, braces behind your teeth. The brackets are placed on the back side of the teeth, keeping their smile free from obstructing brackets or wires. They will be straightening their smile without anyone even knowing they have braces!